The artworks of Kazunori Hamana have the once-inhabited presence of shells from which all things organic have been scraped out, or of objects whose surfaces have been washed smooth by the sea. Sometimes bearing engravings and scratches, the works echo the sea environment from which the artist draws his inspiration. 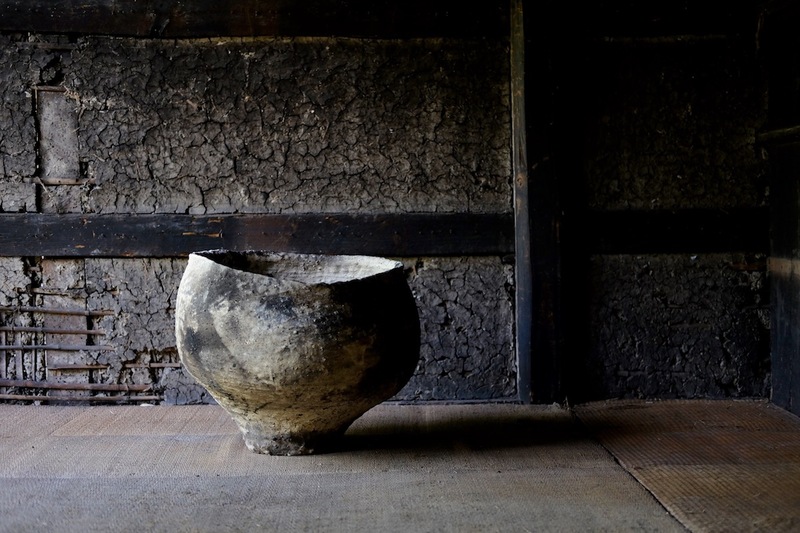 A self-taught ceramicist, Hamana settled in China where he shares his time between working as a fisherman and a craftsperson. Over a time consuming process, Hamana's irregular pots are built from coils and get their unique skin from scratches and scored glazes. 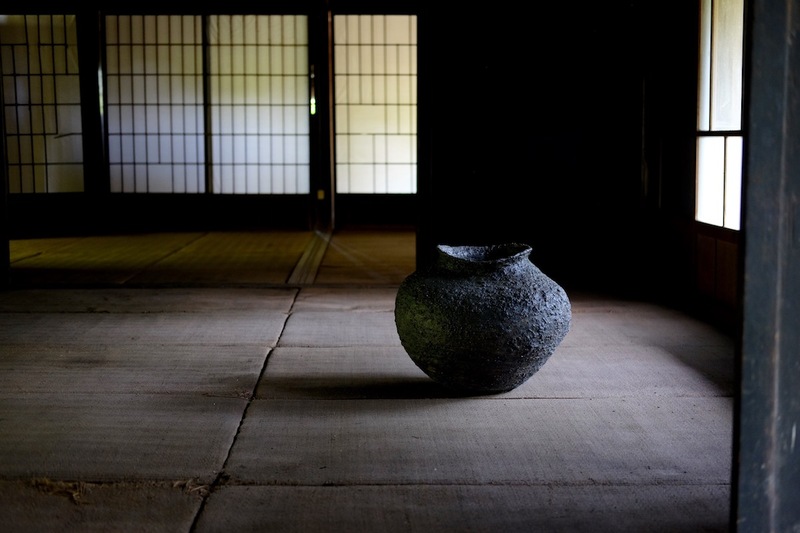 Hamana's works reconnect with the simplicity and humbleness of a vernacular tradition of ceramic.